The RGW-7700 is a flexible unit that can be used in multiple configurations where it is necessary to connect an analogue radio to an IP based Voice Communication System (VCS), or an IP based radio to an analogue VCS. Two units can also be used back to back in a configuration where both systems are analogue, and the transport medium between is an IP network. When used as a gateway from an ED-137 compliant VCS or a Remote Radio Control device, the RGW-7700 supports SIP connections using the ED-137 protocol, either as one TRX connection or using separate connections for TX and RX. The RGW-7700 supports separate connections from up to 4(7) independent Voice Control or Remote Radio Control Systems. The RGW-7700 supports both simplex and duplex operation, transferring audio and signalling in both directions simultaneously. 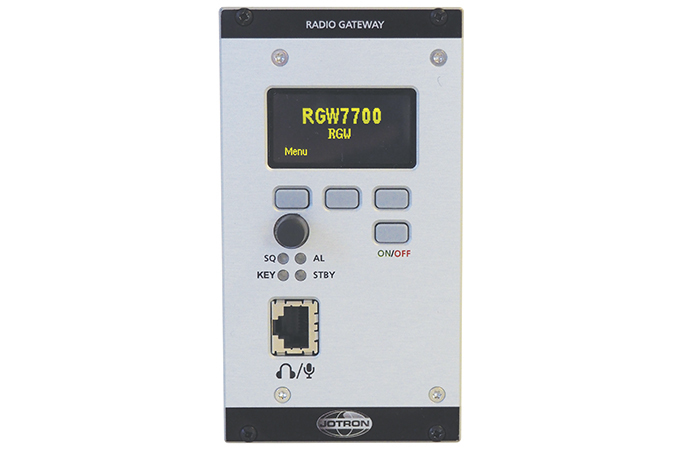 When used as a gateway from an analogue VCS or Remote Control, the RGW-7700 is set up to use static Real Time Protocol (RTP) connections that streams voice and signalling to and from the radio or the other RGW-7700 that it controls. The RGW-7700 introduces extremely low latency in the VoIP system, even when using the optional high compression audio codec. The latency can be as low as 8 ms, depending on the LAN topology and the configuration of the endpoints. The RGW-7700 can be used in any network, fixed LAN, LAN/WAN over a radio link, and over a satellite link with network latencies up to 1s. The RGW-7700 supports ED-137 compliant recording in both directions, and will seamlessly integrate into any recording system that supports this format, such as the Jotron Ricochet Record and Replay System. 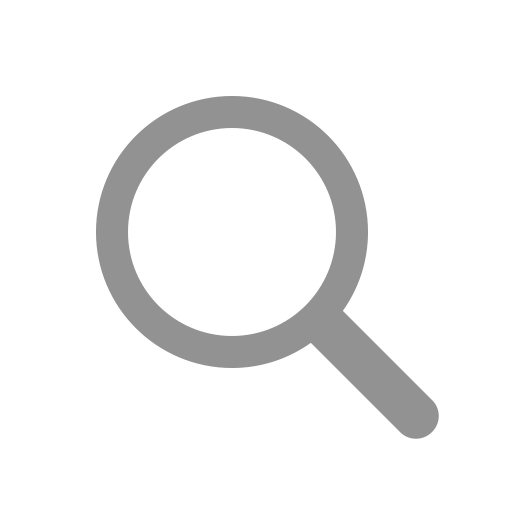 The RGW-7700 supports the optional RMM/MAM/CLD parameters defined in ED-137. In a system using offset delay compensation, these parameters are used to accurately determine the one-way network delay between the voice control system and the transmitter or receiver.